I love camp stoves. For me, it isn’t difficult to explain why they continually draw my attention to that section of the website over and over again. I like shopping for stoves because of what they represent. When I’m confined to the valley floors, slugging it out in the concrete jungle, I need hope. I need to see light at the end of the tunnel. I need to know that I’ll be back on the mountain again soon. When I see a camp stove, my mind drifts off to dark mornings and hot coffee. I can almost smell the pre-dawn air. In my minds eye, I’m watching the sun creep down the hillside on its way down to the valley below. The birds are in full chorus. Mule deer are hastily grabbing every last bite of food as they disappear into the shadows. My world is coming alive and for that brief moment, as I shop for camp stoves, the business of life is put on hold and I am free. That’s why I love camp stoves! Have you ever noticed how certain smells, images or a song can instantly transport you back to a former place and time? When I look at stoves, I remember the days spent sitting in the snow with a stove boiling water between my feet. I see my stoves and I remember melting snow on a scouting trip. I remember hiking with my son in the summer until we reached snow line. My mind drifts off to backpack camping with my daughter through the Jewel Basin. I can shop for stoves and reminisce for hours! 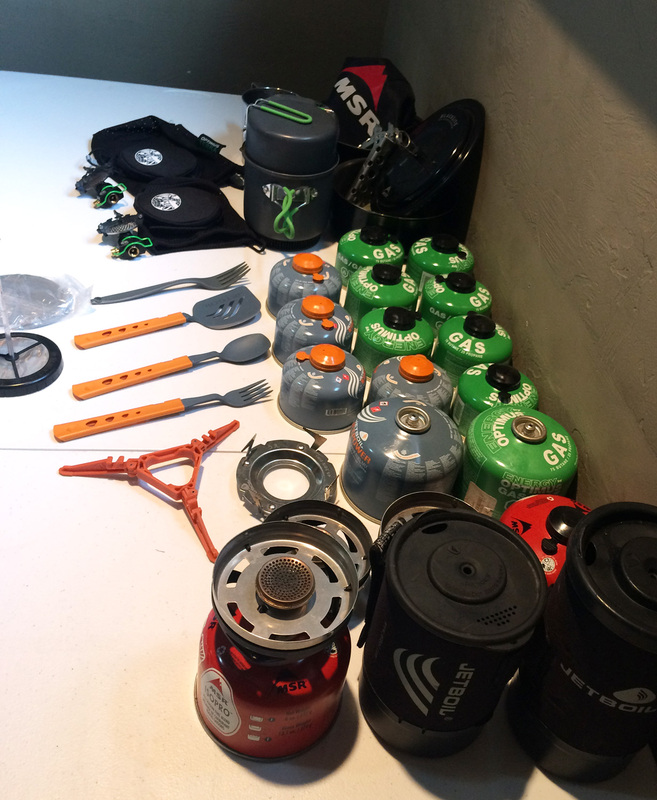 When it comes time to choose a camp stove or a cooking system, there really is “a tool for every job”. So let’s begin by asking the most basic of all questions, “what is the task that we need our stove to accomplish”? Essentially, we’re looking for a heat source. Preferably a heat source that is a smidge smaller than my barbeque grill and a lot more efficient than my smoker. 3) It must be durable! The Badlands XR Bino Harness is a serious game changer. 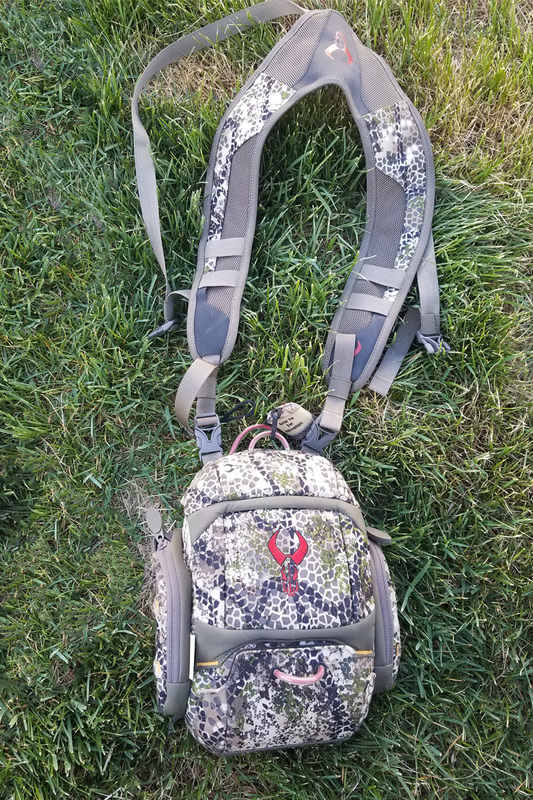 If you’re looking for a way to comfortably and easily carry your binos and rangefinder in one, then look no further, the XR bino harness will be your new favorite piece of hunting gear. The setup has a separate compartment for your binos as well as your rangefinder, so you won’t have to worry about your lens’s getting scratched from rubbing together. The bino compartment fits most 10x50 and smaller binos. If you do have a smaller pair of binos, this harness has an adjustable shelf that lies between the bino compartment and the rangefinder compartment. So, whether your binos or rangefinder need more (or less) room, it is completely adjustable to fit your gear. One of the greatest things about this harness is the fact that there are no zippers. Zippers create unwanted noise and frustration when you’re trying to get your gear out in a hurry and a zipper gets caught up. They instead use magnets, you may be wondering if these magnets don’t hold very good and fall open constantly, the answer to that is they hold a lot better than you’d expect. The magnets are strong enough to hold the flap on tight to the compartment, even if you bump the flaps or get hung up on something, they still will hold tight. I’ve taken my harness on a lot of hunting trips and I’ve never had either compartment come loose, allowing my gear to fall out. Getting familiar with your bow is the number one most important step when you're getting ready for your hunt. 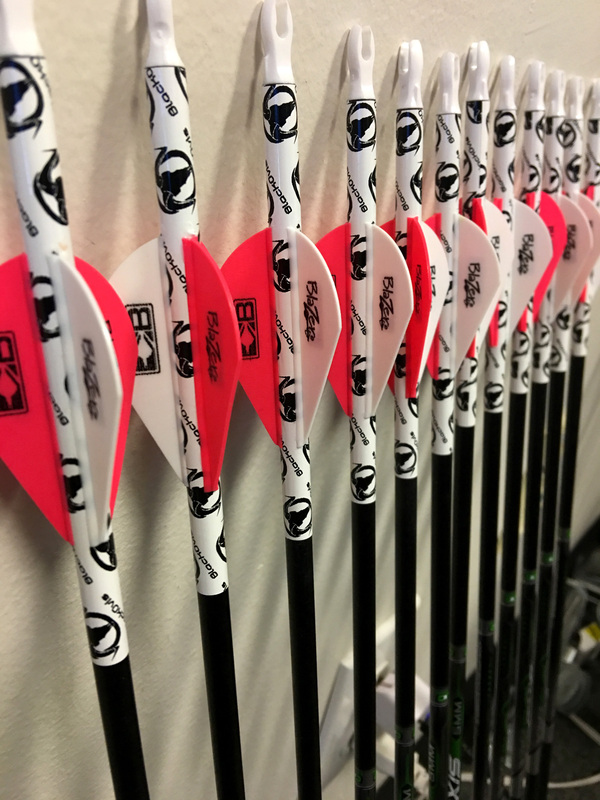 From learning to make adjustments on your bow to knowing what components work best with your set up. When you’re learning to make adjustments to your bow, some great things to know how to do include: changing the draw weight, adjusting the draw length, and adjusting your sight and rest. If you are out hunting and an accident happens that moves your sight or rest loose, knowing how to adjust both is going to save your whole hunt. Another part of getting to know your bow would be knowing what arrows and broadheads work the best with your set up. 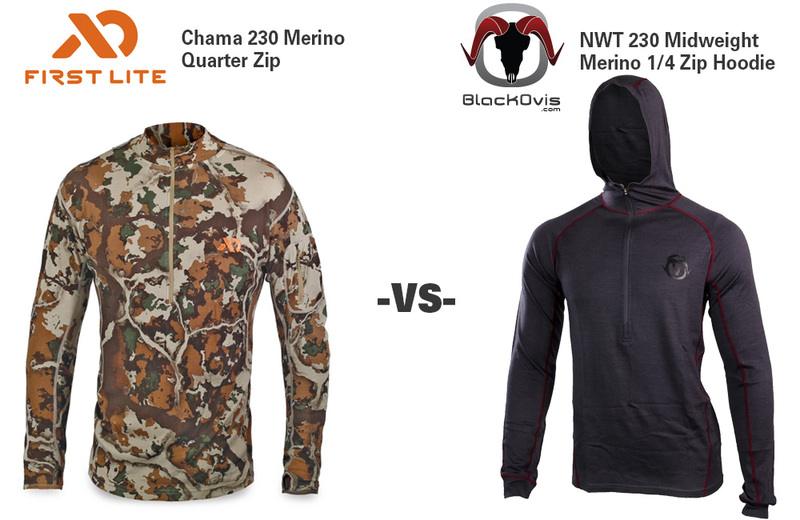 A great option for finding the perfect arrows is the BlackOvis.com Custom Arrow ID. This allows you to completely build your arrows from top to bottom making them the perfect match for you and your bow. BlackOvis Custom Arrow ID - Why and How?